ACI Apartments is pleased to announce the recent sale of a 21-unit complex located in the San Diego adjacent city of El Cajon. The 18,337 square foot property situated on a 37,461 square foot lot at 939 E. Washington Ave, was purchased by Ben Tashakorian with asset managed by KA Enterprises for $3,925,000. The buyer was represented by Anton Burman of ACI Apartments. The seller, Carlsbad Gardens Apartment LLC was represented by Raymond Choi from Marcus and Millichap. The property has a unit mix of twenty 2-bedroom and 1-bathroom units (850 sqft average) & one 2-bedroom and 2-bathroom unit (1,050 sqft). The location consists of a complex with a secure gate and offers patios and balconies for most units. 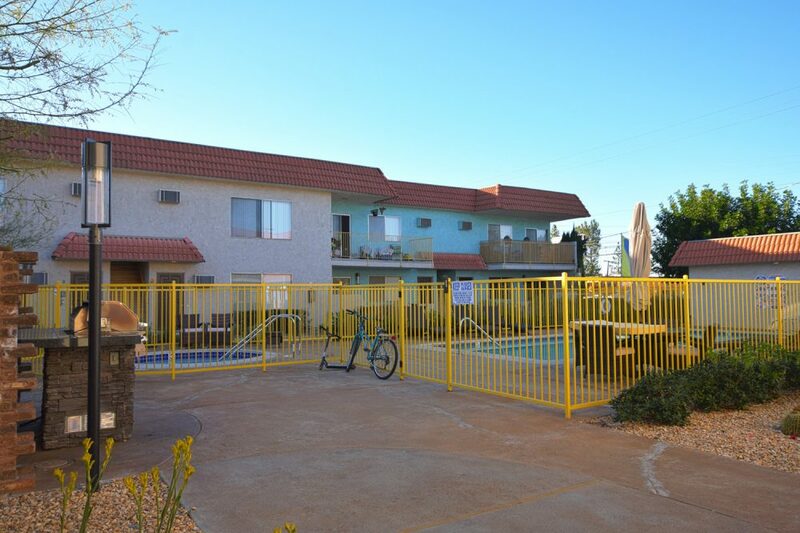 On-site amenities include a laundry facility, newly installed solar panels, and a pool. The property also has a large allotment of off-street parking including 39 spaces and 1 garage. The buyer received a $30,000 credit upon close for miscellaneous repairs.